Periodically through the year new League of Women Duluth members are invited to gather for wine and appetizers at the LWV Duluth Office, Building for Women, 32 E. First St. (lower level). New Member events are posted on the LWV Duluth calendar. Please join us! 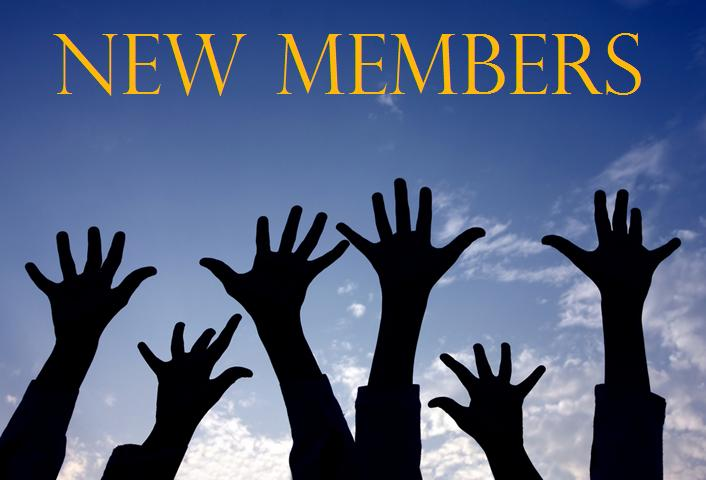 Meet and get acquainted with other new LWV members and find out how you can get the most out of your membership in the coming year.